Rafe is a Managing Agent in Chartwell’s Hong Kong Office. 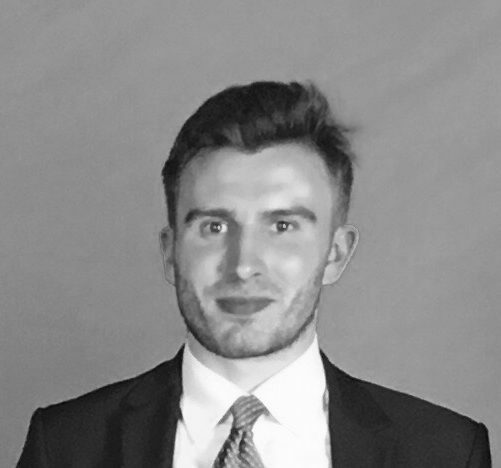 Rafe joined Chartwell in London in 2017 having previously worked for Accenture Strategy as a consultant specialising in finance and technology. Rafe completed his undergraduate studies at the University of Cambridge.